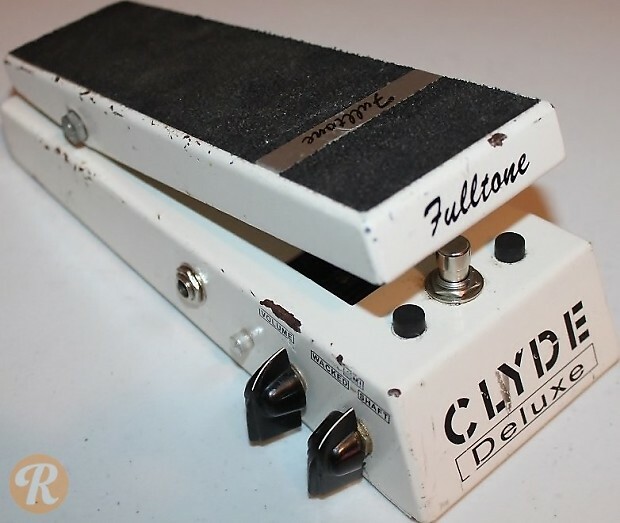 The Fulltone Clyde Deluxe Wah is similar to the Fulltone Clyde Standard but comes with extra features. The Deluxe Wah contains a ten-step variable-input level control, as well as true bypass. It also contains three selectable modes: Wacked, Jimi, and Shaft for tonal differences.